Grading Fees are listed on the Grading Form attached to this post. 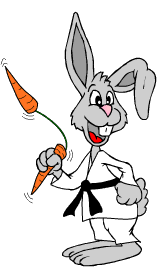 If you are unsure if you are ready to attempt this next Grading please speak with your Instructor. 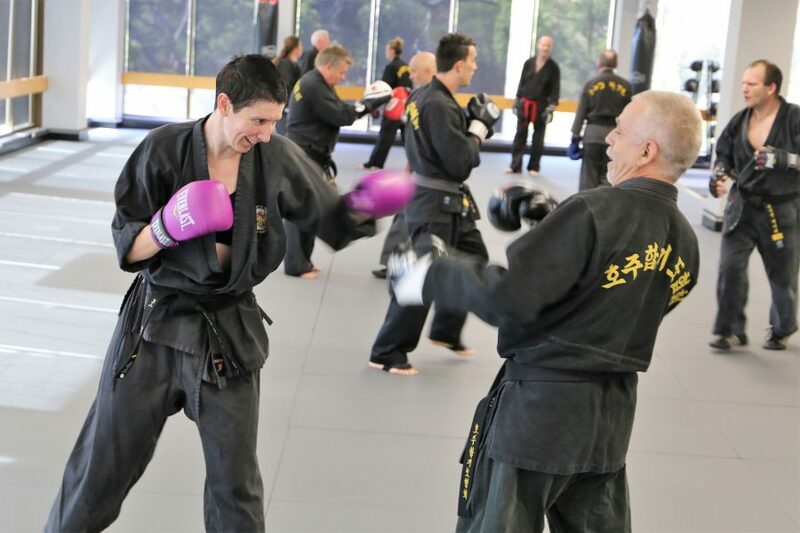 © 2019 Northern Beaches Hapkido.